Barack Obama’s decisive electoral win over rival Mitt Romney means the divisive Bush-Gore battle won’t be repeated. The U.S. economy, however, is in much worse shape than in 2000. Having a mandate helps, but the president, and the country, can’t get by with that alone. 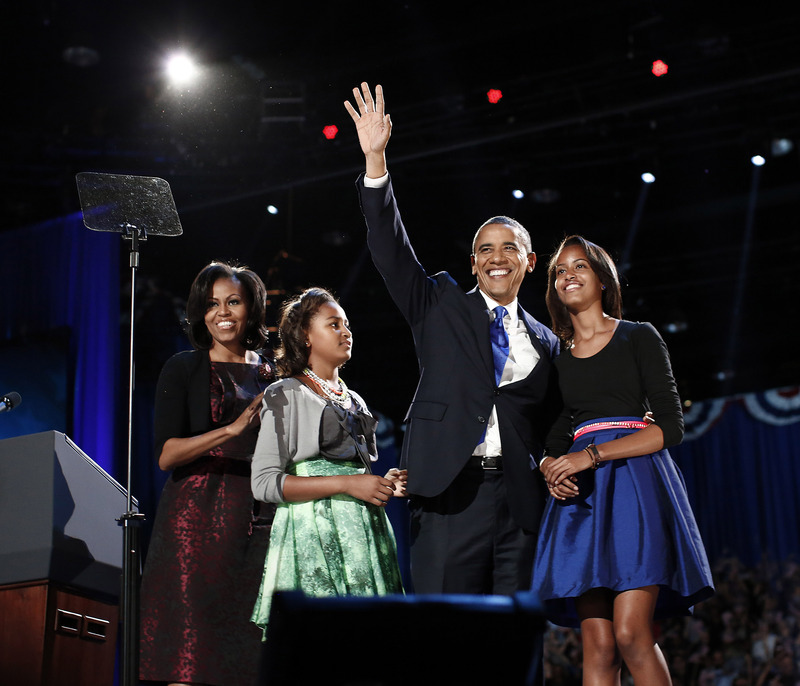 President Barack Obama won a second term after the Nov. 6 election awarded him 303 electoral votes versus 206 for his rival Mitt Romney. The popular vote, however, was much narrower with the president only one percentage point ahead of the former governor of Massachusetts with 50 percent of the ballots counted on Nov. 7. In 2000, President George W. Bush won the electoral college by one vote after a contentious recount in the state of Florida.